This is an exciting time for Emmaus University, built on a rich history of faithfulness, perseverance, and prayer. Enrollment has quadrupled since 2010, we have more degree programs than ever, and a robust strategic plan for the upcoming years. For over 50 years Emmaus has been committed to our God-given mission to disciple Christ-like leaders for the transformation of Haiti through undergraduate and graduate-level training, and Haiti is changing. We would not be where we are today without Harold and Mary Brown. Harold and Mary were key leaders for many years at Emmaus. In their years of service, Harold and Mary were steadfast in their commitment to fulfill the Great Commission by developing leaders in Haiti with utmost humility and self-giving love. Their leadership continues to serve as a model for leaders at Emmaus even today. To honor Harold and Mary’s many years of service at Emmaus, we have created the Harold and Mary Brown Endowed Scholarship. This scholarship annually awards a a full-tuition scholarship to a University student based on exceptional ecclesial leadership achievement, academic achievement, financial need, and an expressed interest in pursuing full-time ministry in Haiti. Further, to honor the leadership qualities, attributes, and essential values of Harold and Mary themselves, students who are eligible for the scholarship must exhibit: (1) a passion for mission, (2) humility in leadership, and (3) a commitment to serving the Haitian citizenry. This scholarship, then, is a great tool to be used to accomplish the development of Christ-like leaders for the transformation of Haiti while honoring the way God used Harold and Mary Brown at Emmaus in years past. 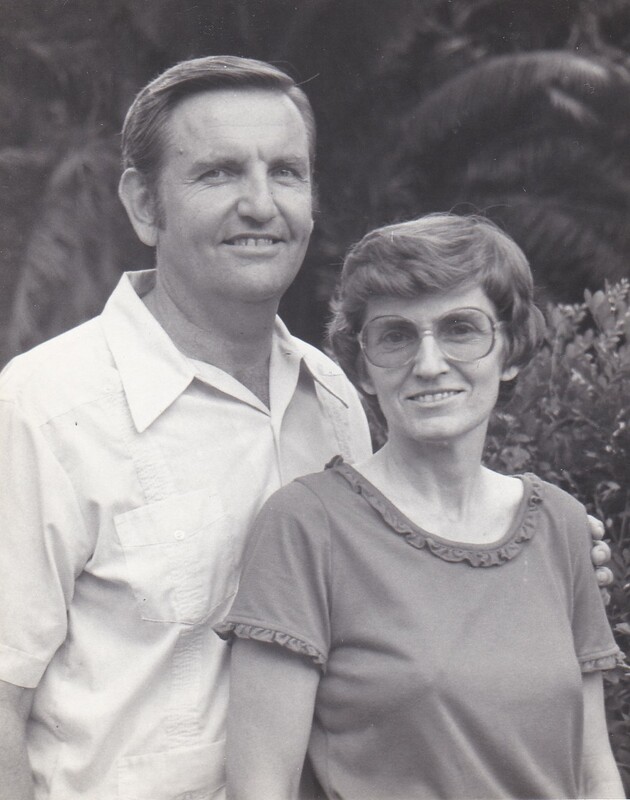 Would you prayerfully consider making a tax deductible contribution to the Harold and Mary Brown Endowed Scholarship in order to preserve their humble legacy of glorifying Christ through leadership and discipleship development in Haiti? Thank you for partnering with Emmaus!